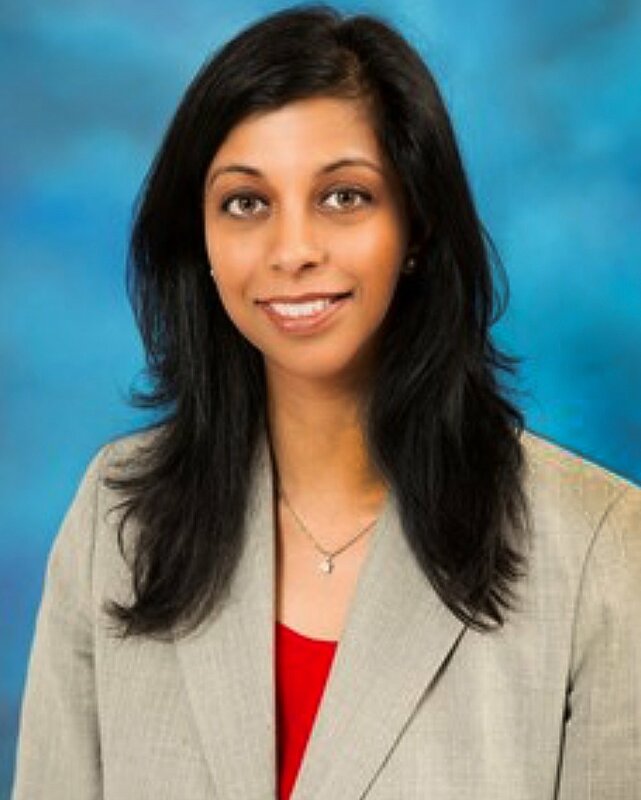 Sruti Shiva completed her PhD at the University of Alabama at Birmingham and after a postdoctoral fellowship at the Heart Lung and Blood Institute at the NIH, Sruti joined the faculty of the University of Pittsburgh in 2008. She is currently an Associate Professor in the Department of Pharmacology & Chemical Biology and a Principal Investigator in the Vascular Medicine Institute. She is also Co-Director of the Center for Metabolism and Mitochondrial Medicine. Dr. Shiva’s research focuses broadly on understanding the mechanisms by which reactive nitrogen and oxygen species interact with mitochondria to regulate the signaling functions of this organelle, and the implications of this mitochondrial-redox signaling for cardiovascular physiology and disease pathogenesis. Dr. Thomas received his Bachelor of Science degree in Zoology at Washington State University. His research career in nitric oxide spans over 20 years. He got his start in the lab of Dr. Jack Lancaster Jr. at the Louisiana State University Health Science Center where he worked on NO metabolism and received his Ph.D. in Pathology. In 2001 Dr. Thomas moved to the National Cancer Institute at the National Institutes of Health where he began his studies on nitric oxide and cancer as a Post-doc in the lab of Dr. David A. Wink. In 2007 he joined the faculty in the Department of Medicinal Chemistry at the University of Illinois at Chicago to start his own lab where he is currently an Associate Professor. His research focuses on elucidating novel epigenetic regulatory functions of nitric oxide with an emphasis on cancer and mechanisms of drug resistance. Dr. Bryan earned his undergraduate Bachelor of Science degree in Biochemistry from the University of Texas at Austin and his doctoral degree from Louisiana State University School of Medicine in Shreveport where he was the recipient of the Dean’s Award for Excellence in Research. He pursued his post-doctoral training as a Kirschstein Fellow at Boston University School of Medicine in the Whitaker Cardiovascular Institute. After a two year post-doctoral fellowship, in 2006 Dr. Bryan was recruited to join faculty at the University of Texas Health Science Center at Houston by Ferid Murad, M.D., Ph.D., 1998 Nobel Laureate in Medicine or Physiology. Dr. Bryan has been involved in nitric oxide research for the past 18 years and has made many seminal discoveries in the field. These discoveries and findings have transformed the development of safe and effective functional bioactive natural products in the treatment and prevention of human disease and may provide the basis for new preventive or therapeutic strategies in many chronic diseases. His many seminal discoveries have resulted in over a dozen issued US and International patents. He is also a successful entrepreneur who has successfully commercialized his nitric oxide technology. Dr. Bryan has published a number of highly cited papers and authored or edited 5 books. He is an international leader in molecular medicine and nitric oxide biochemistry. Dr. Claudia R. Morris, MD is an Associate Professor of Pediatrics and Emergency Medicine at Emory University School of Medicine. She is also an attending physician in Pediatric Emergency Medicine (PEM) at Children’s Healthcare of Atlanta. She received her medical degree at Eastern Virginia Medical School in 1993, and completed her residency training in Pediatrics at Children’s Hospital Oakland in 1996. She went on to do a chief resident year, as well a fellowship in PEM at Children’s Hospital Oakland, and remained on as faculty until her relocation to Emory in 2012. Her first exposure to nitric oxide research was under the mentorship of Drs. Carl Nathan MD and Dennis Stuehr PhD at Cornell University Medical College in 1987-1988. She was able to translate what she learned about the arginine-nitric oxide pathway in their lab as a research technician to the study of sickle cell disease a decade later that has led to several promising clinical trials of arginine therapy. The goal of her research efforts is to develop novel interventions that minimize inflammation, hemolysis and morbidity in these disorders, targeting the arginine-nitric oxide pathway. She is delighted to serve on the Board for the Nitric Oxide Society. Mattiash Carlstrom is an Associate Professor and group leader for Reactive oxygen species and nitric oxide signaling in renal and cardiovascular function at the Department of Physiology and Pharmacology. Emerging evidence suggests that renal oxidative stress and nitric oxide (NO) deficiency is linked to cardiovascular disease and diabetic complications. Mechanisms are not clear, but exaggerated NADPH oxidase-derived superoxide production and NO deficiency may impair renal autoregulation. Using a translational design, our projects aim to characterize the mechanisms for superoxide and NO formation, interaction and influence on renal, cardiovascular and metabolic functions in health and disease.